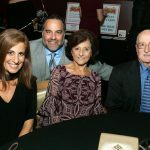 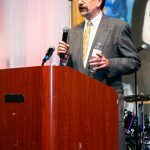 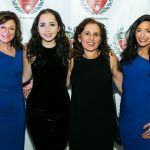 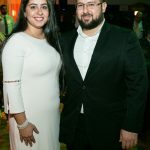 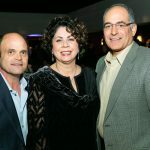 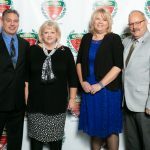 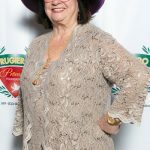 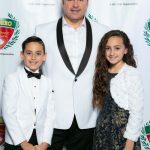 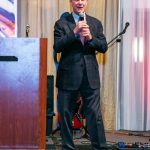 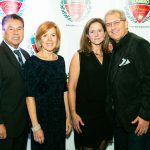 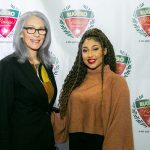 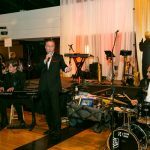 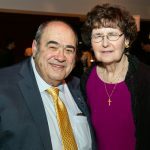 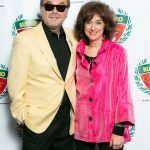 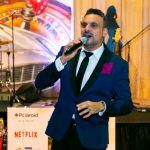 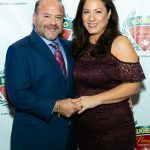 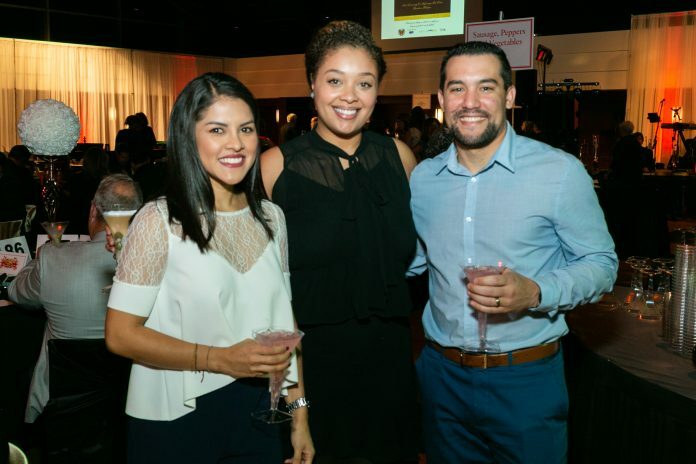 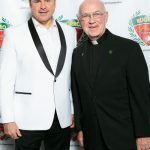 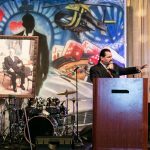 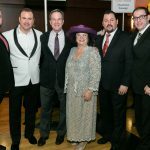 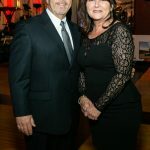 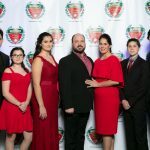 The Rugiero Promise Foundation hosted its 2018 Rugiero Casino Royale on Saturday, Oct. 27 at the Ford Community and Performing Arts Center in Dearborn. 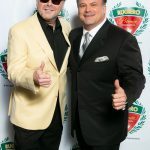 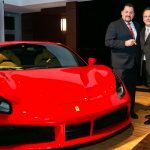 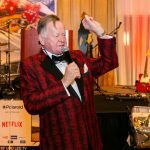 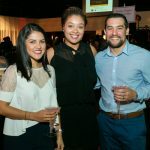 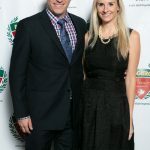 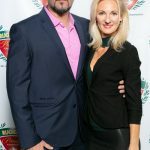 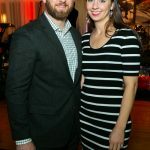 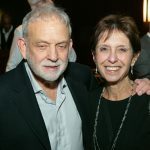 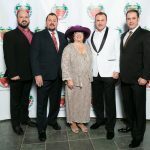 Guests enjoyed faux gambling, cocktails, a strolling dinner, open bar, live music, live and silent auctions, prizes, and dancing. 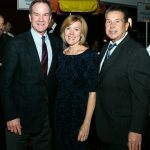 Proceeds benefited diabetes research at the University of Michigan in Ann Arbor.